Stephen joined the UCS team in February 2018. He has a wealth of experience gained from more than 25 years of governing and leading large, complex, national organisations through establishment, development and transformational change; helping to deliver sustainable growth, customer engagement and solid business fundamentals. 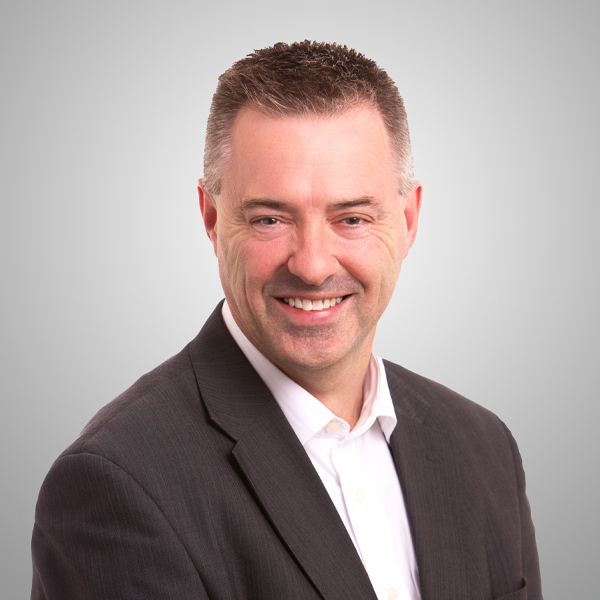 Stephen’s leadership approach is from a basis of values and practical hands-on management. His key focus areas are: customer centricity, operational excellence and innovation. Stephen focuses on values, strategy, technology, process and people, to drive sustainable performance. Stephen’s prior executive leadership roles have been at Downer, Spotless, Utility Services Group, Service Stream, Alstom, Brambles, to name a few. 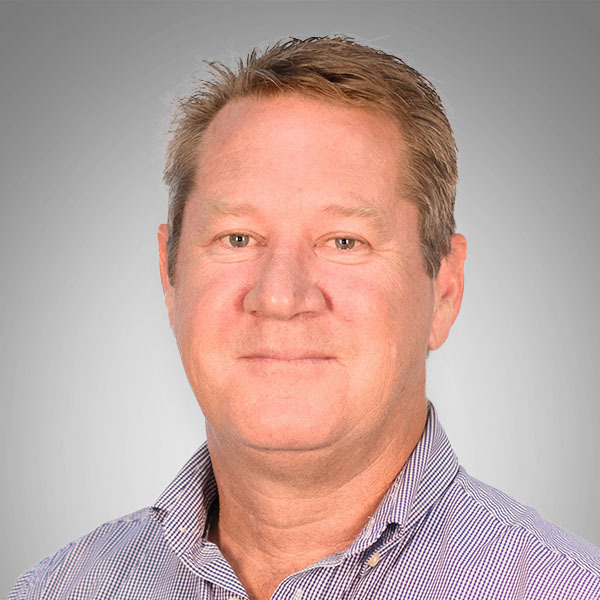 Stephen holds a Masters of Business Administration, a Bachelor of Engineering (Electrical) Honours degree and a Graduate Diploma of Company Directorship. Aside from his commercial business work, Stephen volunteers his time with a number of NFPs including YMCA Victoria, YMCA Services, St Kevin’s College and AICD. 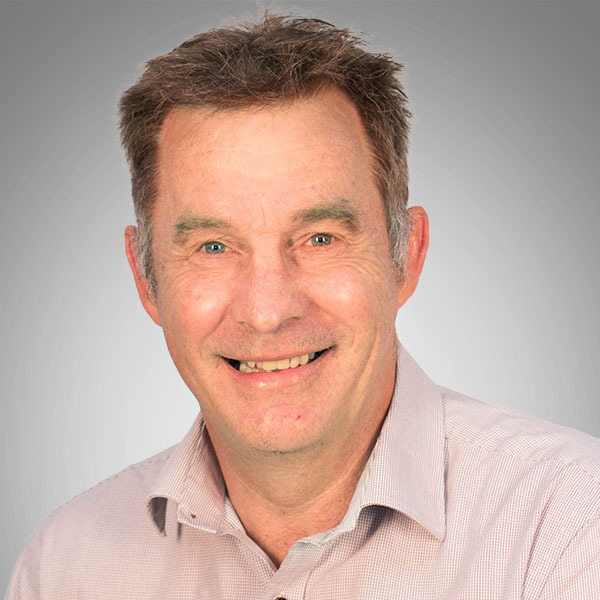 Stephen is a Chartered Accountant with over 25 years of experience in public accounting and commercial roles across a variety of industries inclusive of manufacturing, agriculture, education, health, construction and engineering. Stephen is responsible for all of UCS’s financial operations in liaison with the broader management team.  John joined UCS in September 2018 and provides strategic customer support for our NSW based customers. His 25 years’ experience combines the design, implementation and delivery of major utility infrastructure projects across electrical, telecommunication, gas and water networks. John brings effective and very practical business development skills to the UCS team. He has run major bid teams and secured sustainable business growth consistently at a national level. 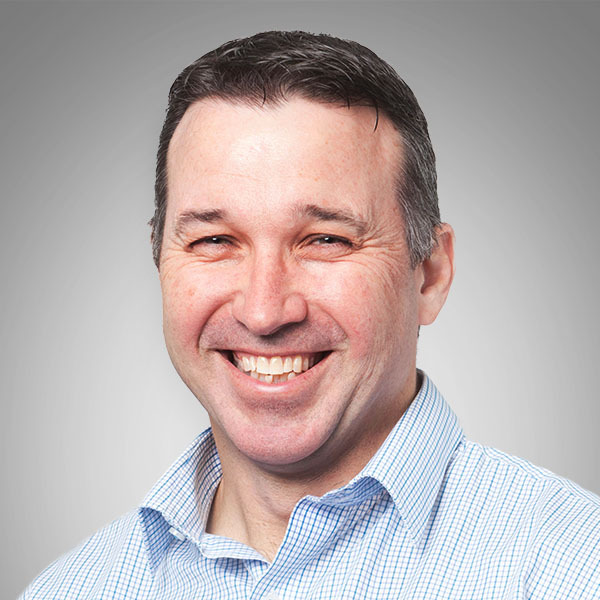 John has tertiary qualifications in both Engineering and Business from RMIT. The attributes of the two fields combine to give a great understanding of business process and commercial reality. Sam joined UCS in 2006 and is a qualified Cable Jointer. Sam is undertaking a Bachelor of Business degree and possesses a solid understanding of the land developer’s business, as well as the electrical network construction industry. 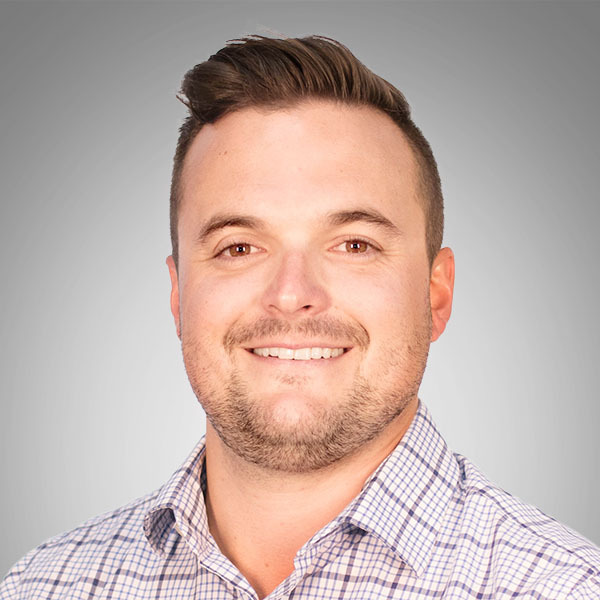 Cameron joined UCS in November 2016, bringing an extensive sales and marketing background from various industries both in domestic and international markets, as well as strong operational management experience. Cameron understands the importance of honest and professional relationships and ensuring our customers enjoy the experience when engaging UCS. 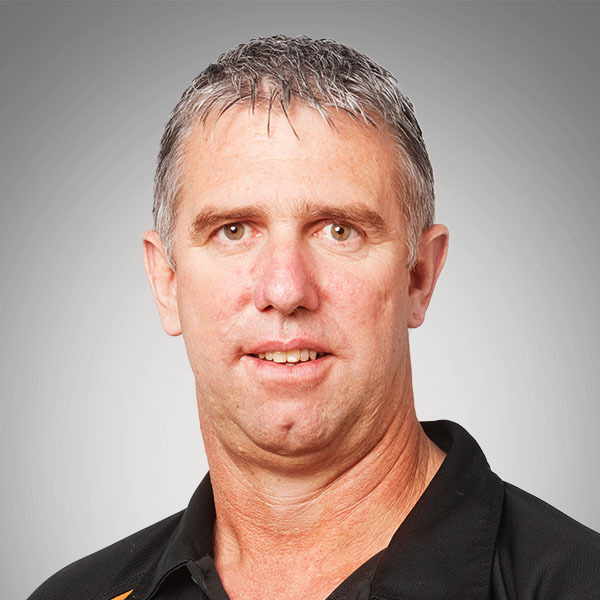 Cameron holds a Grad Cert in Management and has undertaken a Master of Business Administration. Cameron’s role is also responsible for the design, estimating, and customer support activities to our customers and brings a hands-on management approach. This style allows the business to understand changes in customer needs or market direction and assist in defining the future needs of these markets for the business by maintaining strong relations with our customer base.  Darren joined UCS in 2010 bringing with him over 25 years knowledge and experience in the Construction Industry.  Darren has a Post Graduate Degree in Occupational Health, Safety and Ergonomics and is the UCS contact for regulatory authorities in relation to safety and environmental outcomes.  Joel has over 27 years’ power industry experience and joined UCS in 1999. He manages our field operations, ensuring projects are completed on time and budget. He is qualified in overhead and underground customer electricity assets and underground cable systems. 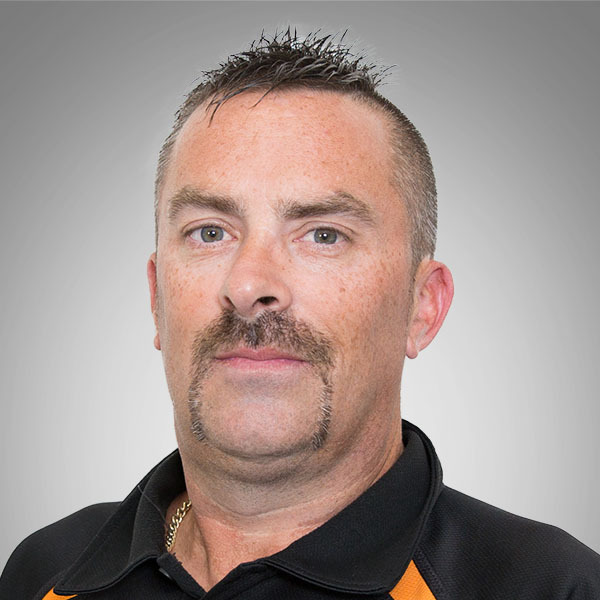 Nick started his career in 2003 and has vast experience in the Distribution Electrical industry, specialising in the management and development of electrical and civil construction crews. 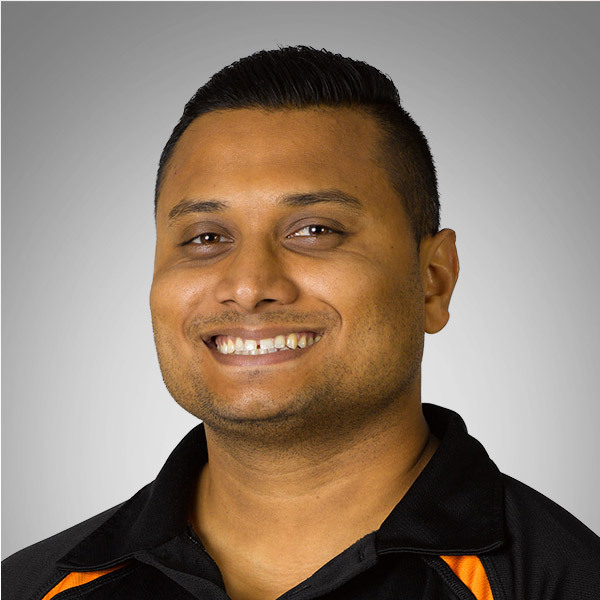 Since joining UCS in 2016 his focus has been on the efficient delivery of electrical reticulation services in residential, commercial, and industrial subdivisions, whilst meeting and exceeding client expectations for safe and reliable service. Nick is also a fully qualified underground Cable Jointer who has worked on systems from live Low Voltage up to 66kV transmission levels. 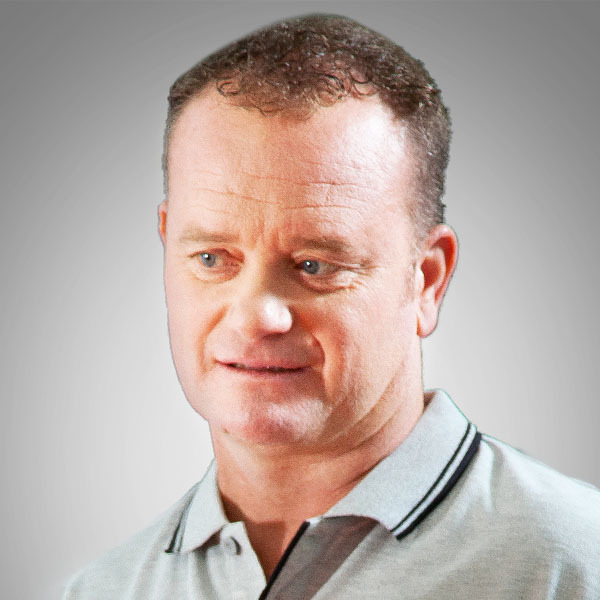 Peter joined UCS in 2007 and provides design and project management services in the Powercor region. He has over 25 years’ experience in design and project management of electricity network construction and a Bachelor of Electrical Engineering. 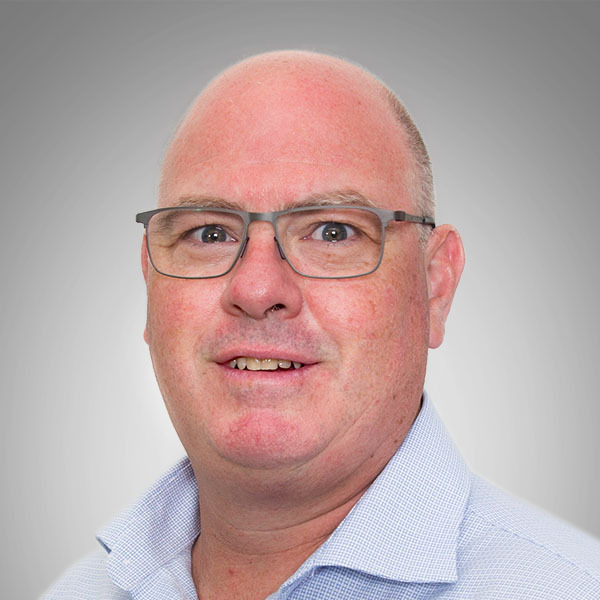 Simon has over 25 years of power industry experience and is qualified in overhead and underground customer electricity assets and cable systems.  At UCS, he plans and schedules network tie-ins for new underground cable systems to ensure safe and timely connections. 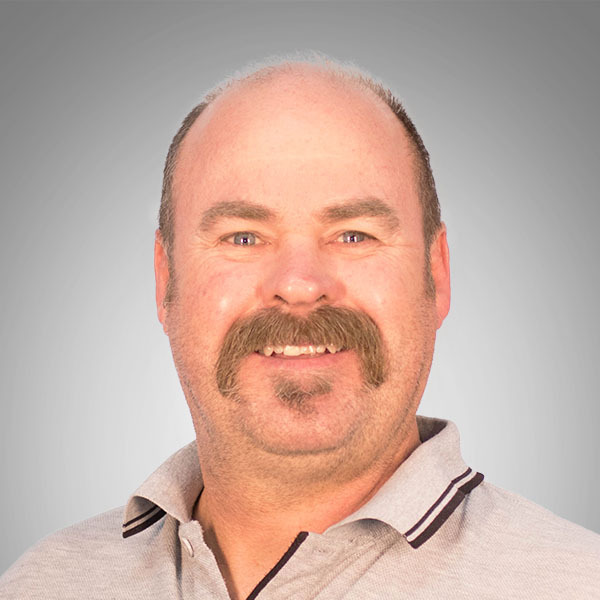 Wade joined UCS in 2010 and manages design and project management services. 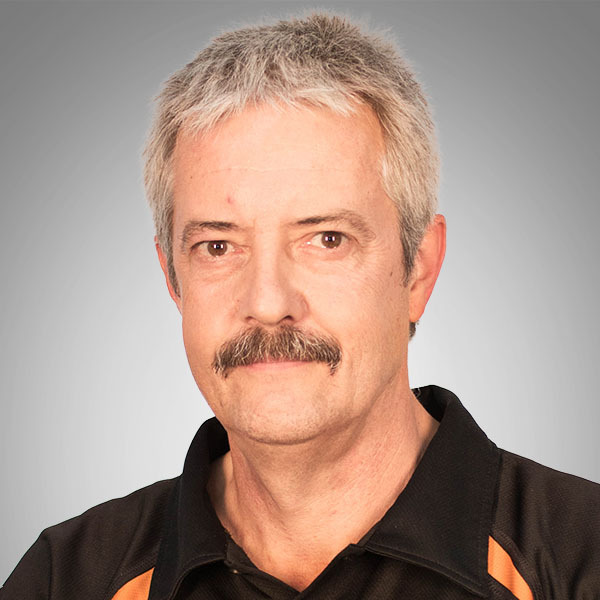 Wade has over 25 years’ experience in in the Victorian electricity network industry and a diploma in Electrical Engineering from Federation University. Abhikesh joined UCS in 2016 and manages our field operations, design and project management services. With more than 10 year’s experience in the power industry, Abhikesh is well placed to manage our infrastructure projects. Abhikesh has an Electrical Engineering degree with honours and has delivered a diverse range of projects from Low Voltage up to 220kV Transmission Levels.